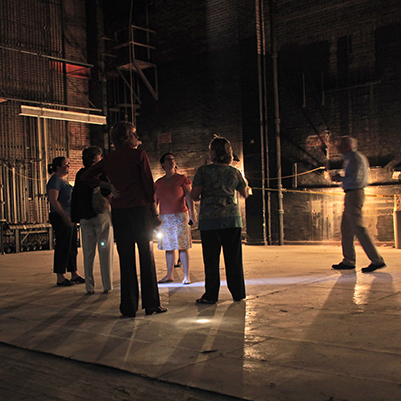 This project involved remodeling theatre and drama space and restoring the former university theatre for a cinema. 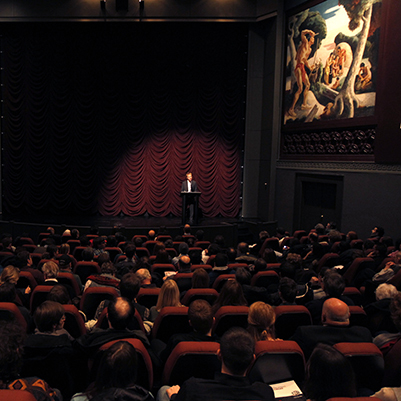 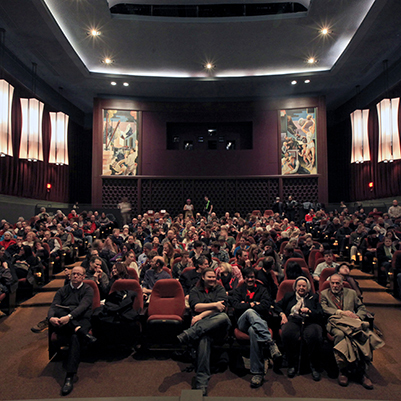 The IU Cinema facility is devoted to the study and exhibition of motion pictures from the past, the present, and around the world. 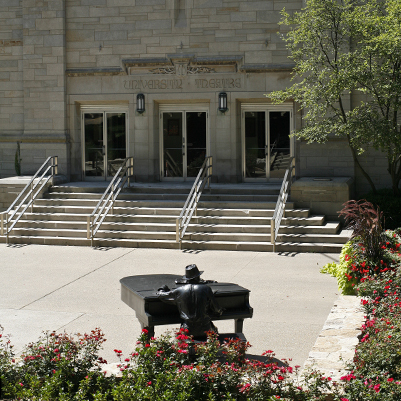 The theatre is an architectural and design jewel redolent of the 1930s, and contains four Thomas Hart Benton murals that are among the finest works of art on the Bloomington campus. 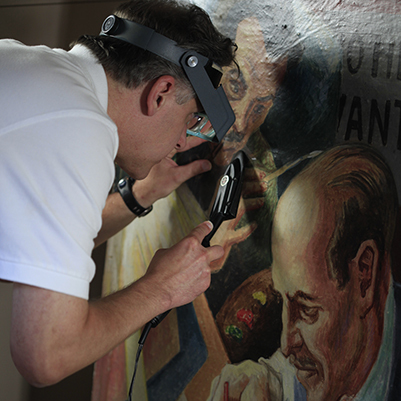 The murals were restored as part of this project.